I wanted to share this with you because you’re the reason for these results. The photo on the left is my average Instagram post and results. I average between 60-80 likes. The photo on the right was posted the morning after your Instagram class. 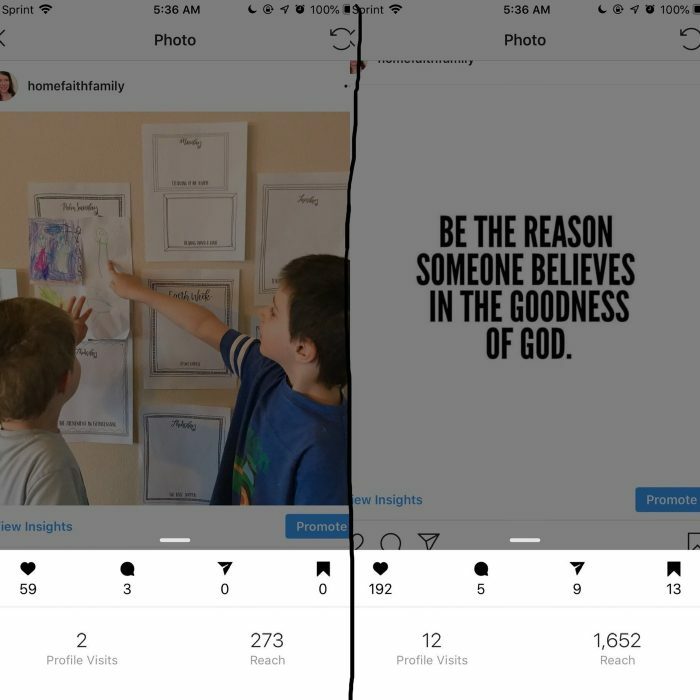 I used what you taught: white background quote for the “prettiness” factor, tagged and thanked the influencer who shared the image, and then I briefly shared my thoughts with my audience. Both of these images used the same hashtags, and both were posted at the same time. (About 5am). I’ve never had an image explode like this in such a short time! Every time I open up Instagram, I find another 20+ likes on this image. Thank you for sharing your wealth of knowledge. Happy Easter weekend, friend. 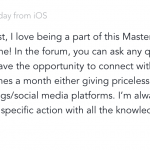 This email made me day… because this is why I am offering the Mastermind. I want to share the tricks and tips I’ve learned after 14+ years of blogging to help others be more successful online. 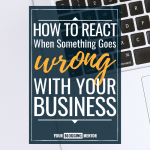 I also want to share the mistakes I’ve made to help prevent you from making those same mistakes. And I want to be your cheerleader! One of my favorite parts of the Mastermind is getting to cheer on the individual members in their successes and to help them troubleshoot the areas where they are struggling. still have a life outside of blogging. 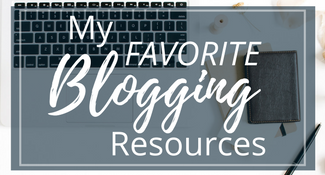 I also want to provide a place for you to network with other bloggers, build relationships, and get real-time feedback, critique, and encouragement. 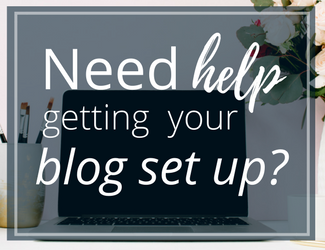 If this sounds like something that would benefit you, I’d love to have you join Your Blogging Mastermind! It’s only open to new members this week. After this week, we won’t be opening it up again until the end of summer. Yesterday, I got a message from one of my Mastermind members telling me how grateful she was for the Mastermind. 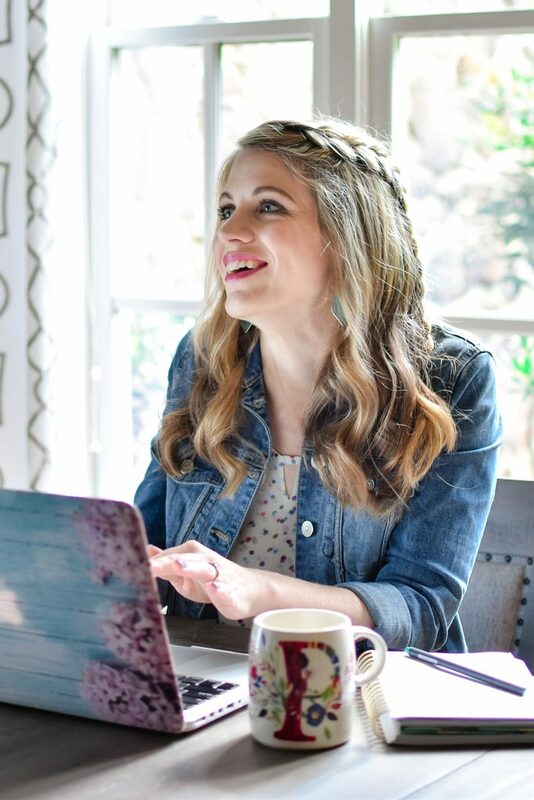 She’s in the middle of a product launch and she told me how she realized that ever since she joined Your Blogging Mastermind, her email list has grown by 100 new subscribers each month. It made me so thrilled to hear this. 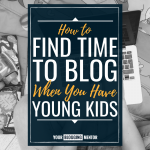 THIS is why I started Your Blogging Mastermind! 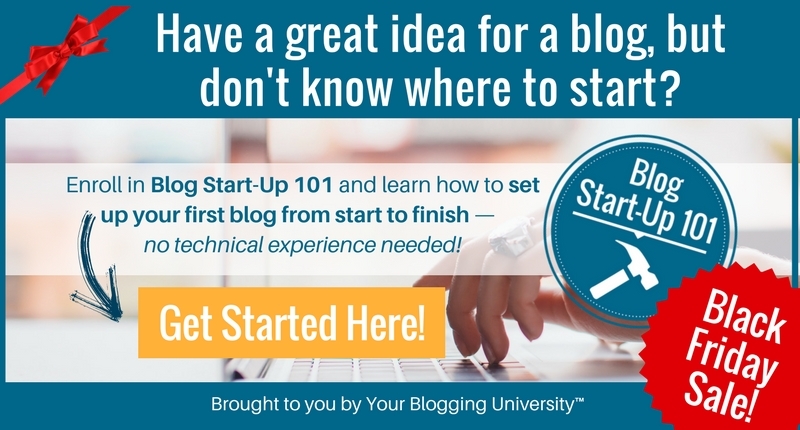 I am so passionate about helping beginning and intermediate bloggers take their blog to the next level. I want want to help every one of you succeed. 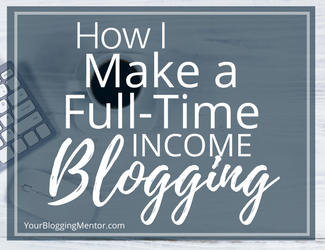 I want you to make a part-time or full-time income from blogging. I want you to be in a place where you can pay off debt, have more wiggle room in your budget, be able to save more and give more. 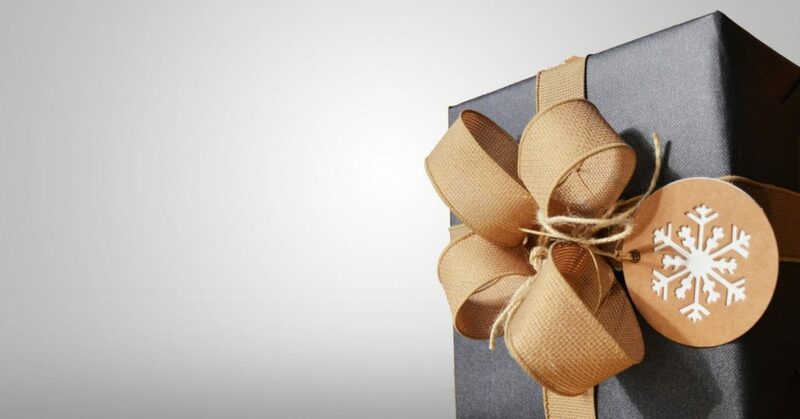 Most of all, I want to help you use your gifts and talents to bless and impact others. I have had a lot of people approach me over the years about offered one-on-one coaching. 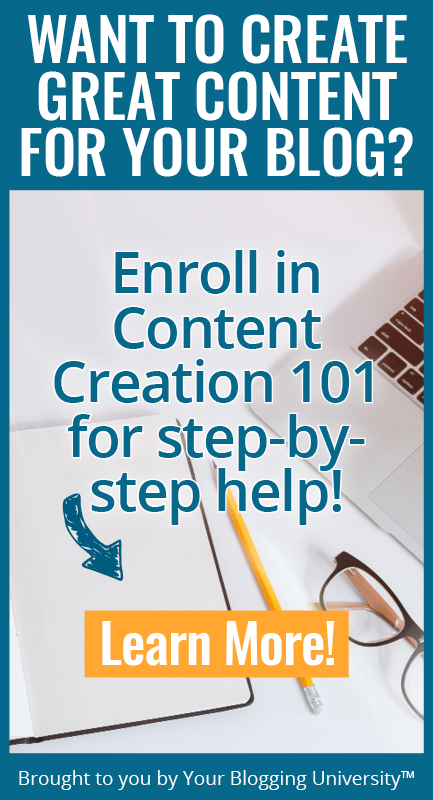 I offered this for awhile, but I quickly realized that I wanted to do more than just offer coaching; I wanted to provide a place for bloggers to network, encourage one another, ask honest questions, share real feedback, and provide accountability for each other. And thus, Your Blogging Mastermind was born! 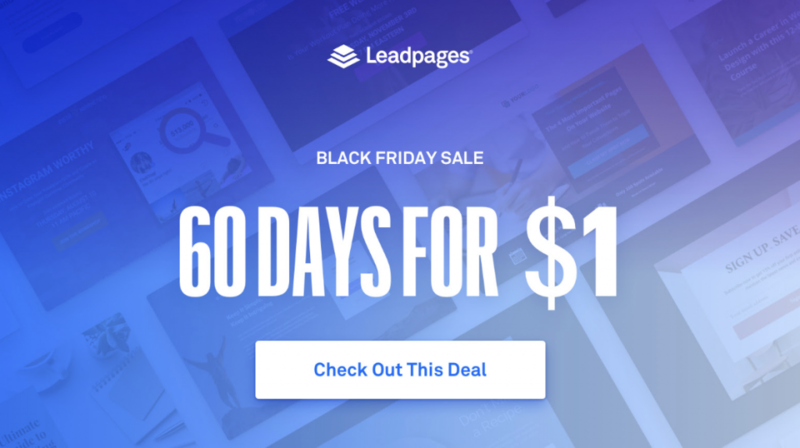 We launched in January to a 100 people as a beta test. I had hoped to open it up to more people, but I wanted to make sure my idea would work well and would be really beneficial to everyone who participated. I have absolutely loved getting to coach and encourage and cheerlead these bloggers. And I’ve loved hearing stories like the one I shared above from Mastermind members who are seeing real growth and results from what they are learning in the coaching sessions and the interactions with other members. Monthly Live Interactive Video Coaching Sessions — Two monthly one-hour LIVE video sessions where I will share expert blogging advice, give you actionable tips you can implement right away, and answer your questions in real-time. 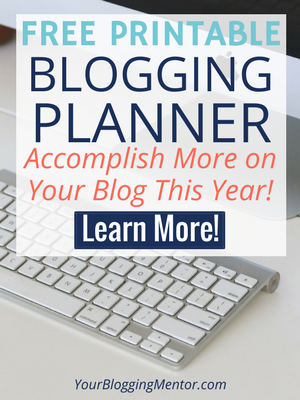 Hands-on Projects & Critique — Each month, we focus on one specific aspect of growing your blog. There is a monthly project for you to complete and an opportunity to get real-time feedback from me and other members. Member’s Only Private Forum — Get access to a private member’s-only platform where you can engage with other members, ask your burning blogging questions, and share your blogging successes and struggles. Access to Crystal — Mastermind members have the opportunity to ask questions, get personalized advice, and interact with me both on the LIVE video sessions and in the private community. 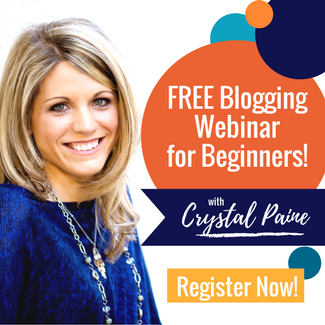 Are you ready to take your blog to the next level, grow your email list, increase your income, and become more strategic on social media? If you’re still on the fence, leave a comment and let me know what’s holding you back. I’d love to help answer any questions or concerns that you have. P.S. 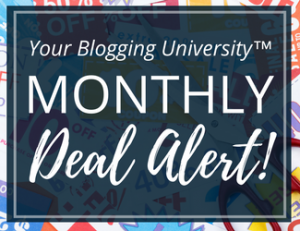 Your Blogging Mastermind membership is on a month-to-month basis… and you can easily cancel at any time. There is no contract or obligation! 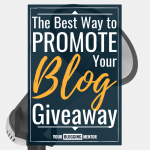 I think it is entirely possible to have a successful blog without sharing a lot of personal details — or even your first and last name! However, I want you to think long-term when making this decision whether this is what is best for your brand. 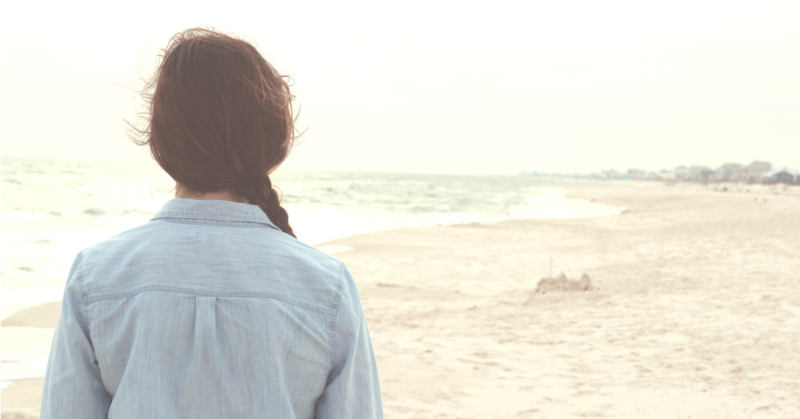 If people don’t know your name and they don’t recognize your face, will that hurt your brand? Can you build a successful brand without a strong personality?